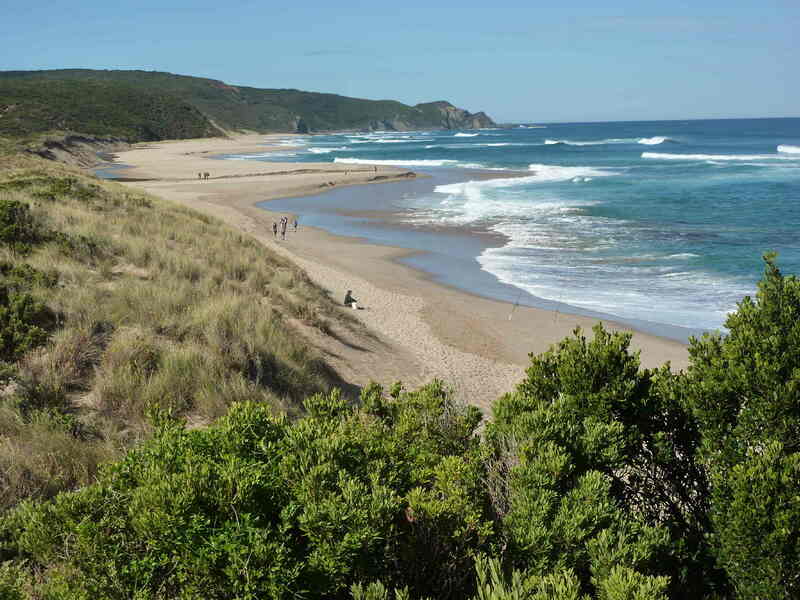 Squeezed into a narrow corridor between the waters of Bass Strait and Victoria’s Great Ocean Road is one of Australia’s best known and most picturesque long distance walks: the 104 kilometre Great Ocean Walk. 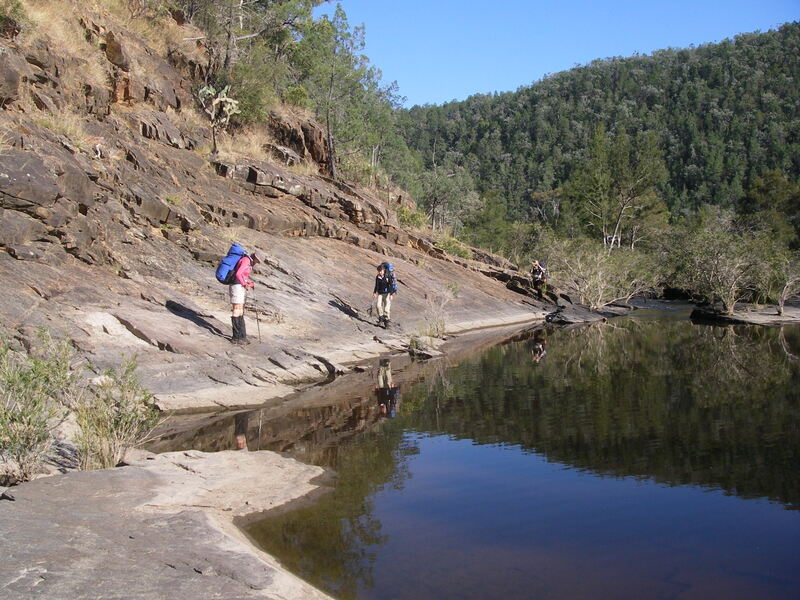 Here is an account of the walk done by one of my bushwalking friends, Sam Rowe, as part of a fund raising challenge for Diabetes Queensland. Text and Photos by Sam Rowe. 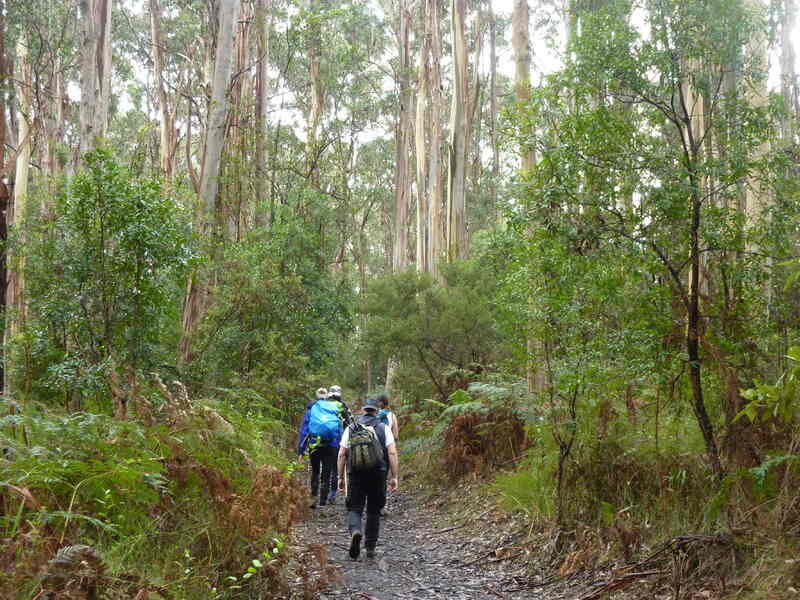 The Great Ocean Walk (GOW) is an unforgettable eight day, one direction long distance walk. It commences in the small Victorian coastal village of Apollo Bay around three hours west of Melbourne and finishes at the iconic Twelve Apostles. 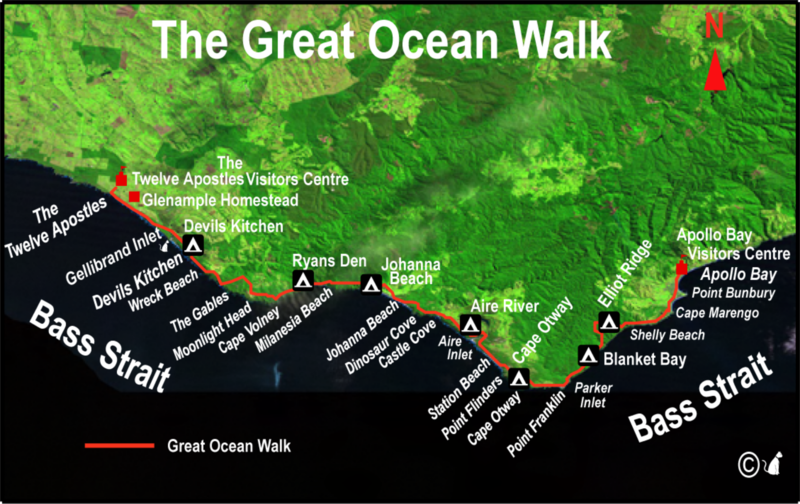 The idea to create the Great Ocean Walk was originally rejected in 1974. 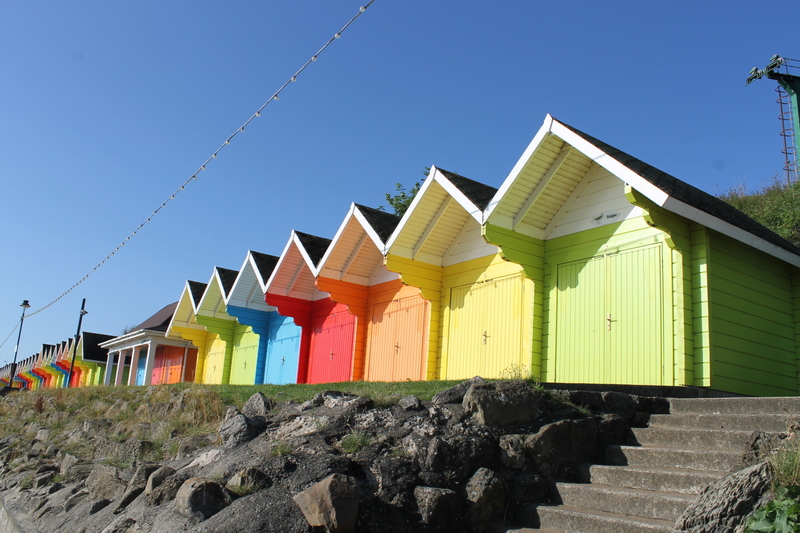 It was, however, rumoured to have been resurrected by local accommodation providers in the early 1990s, with planning actually beginning in 1994. 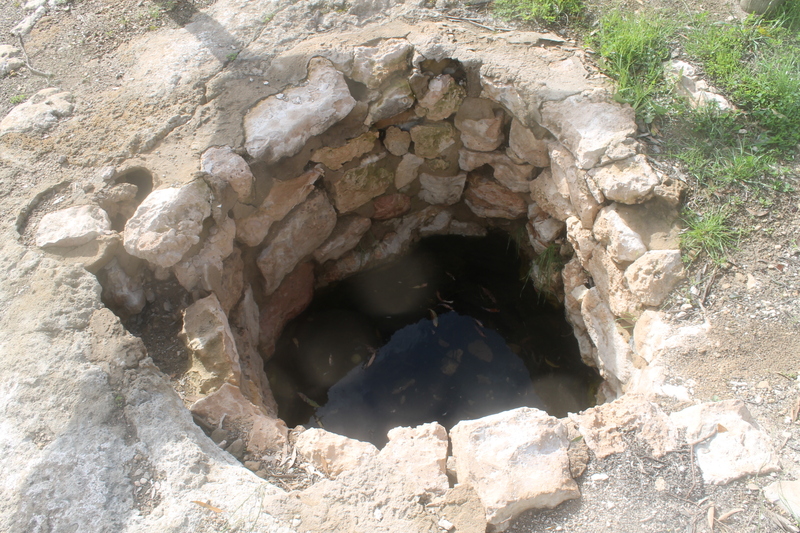 Development did not begin until 2001; with the trail finally opening in January 2006. 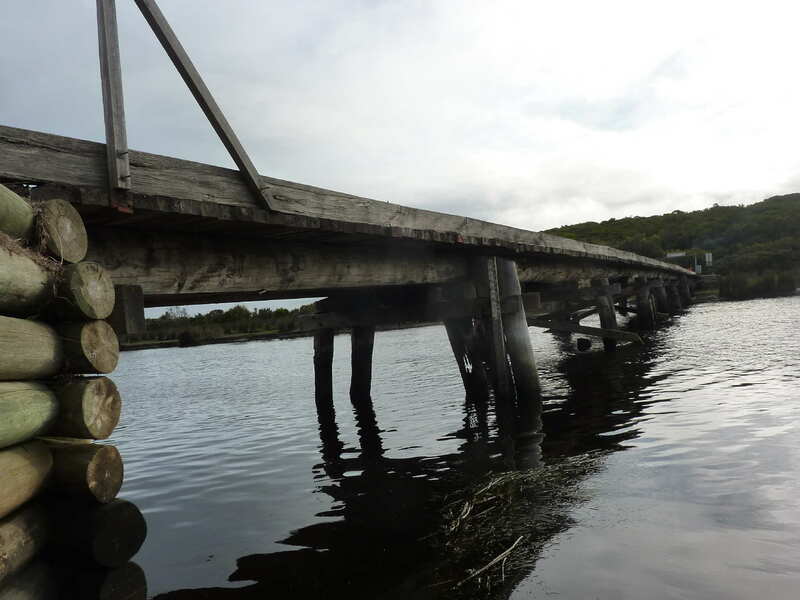 Parks Victoria provided an initial investment of $2.3 million for a 91 kilometre trail between Apollo Bay and the Glenample Homestead, near the Twelve Apostles. In 2009, extra funding was allocated to build 10 kilometres of additional walking track from Moonlight Head to the Twelve Apostles Visitor Centre, as well as a viewing point for the Twelve Apostles. View along Great Ocean coastline. This trip in May 2015 was a fund raising challenge for Diabetes Queensland. 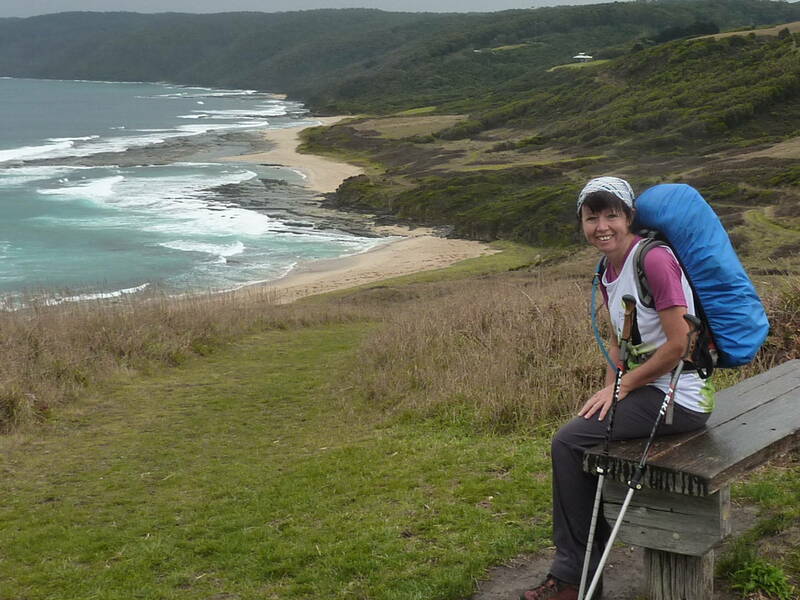 The challenge was to walk the 100 kilometres in five days from a base camp at Cape Otway. Joining me on the walk was Vanessa (leader), Cassie, Nicky, Julie and Graham. None of my fellow walkers had diabetes, but all were wanting to walk and raise money for others who do have diabetes. I was diagnosed with Type 1 Diabetes in May 2009. After all the obligatory photos were taken at the start of the track, we were off walking along the esplanade of Apollo Bay and finally onto the trail itself. Showers came and went as we walked along the coastline and into Shelley Beach. From here the track headed inland through the Otway National Park and along old logging tracks to our highest point of the track, Parker Ridge at 250 metres elevation. 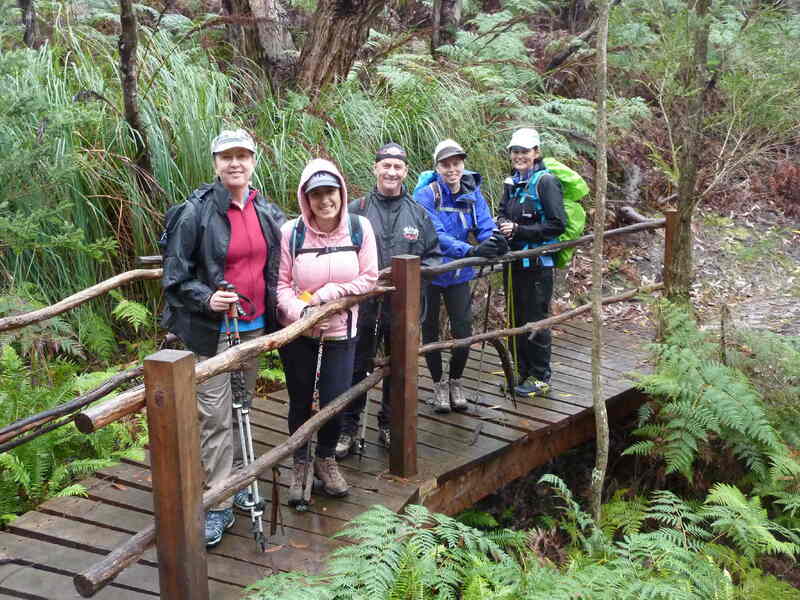 Great Ocean Walk track in the Otway Ranges. Whilst the gums were prolific the koala watch was unsuccessful until closer to Blanket Bay when we came across both koalas and wallabies. More rain showers to start the day but the coastal forest had nice coastal flora and scrub birds – Wrens, White-breasted Robin, Currawongs ,Crimson Rosellas. We reached Lewis Lookout to view back where we had walked for the first hour and it also had phone reception which made some of the walking party happy. Mobile phone coverage is limited along this coastline. Further along the track great views of the coastline ahead were seen as we made our way down to Parker Inlet. 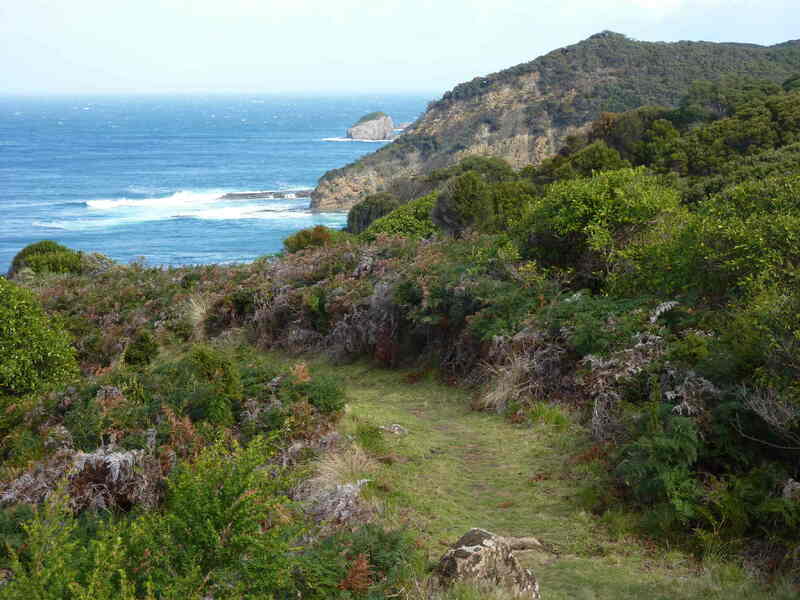 We had been advised to leave the official track here and with the tide right walked the rocky platforms and layered sedimentary cliffs to Point Franklin where we caught our first sight of the Cape Otway Lighthouse. 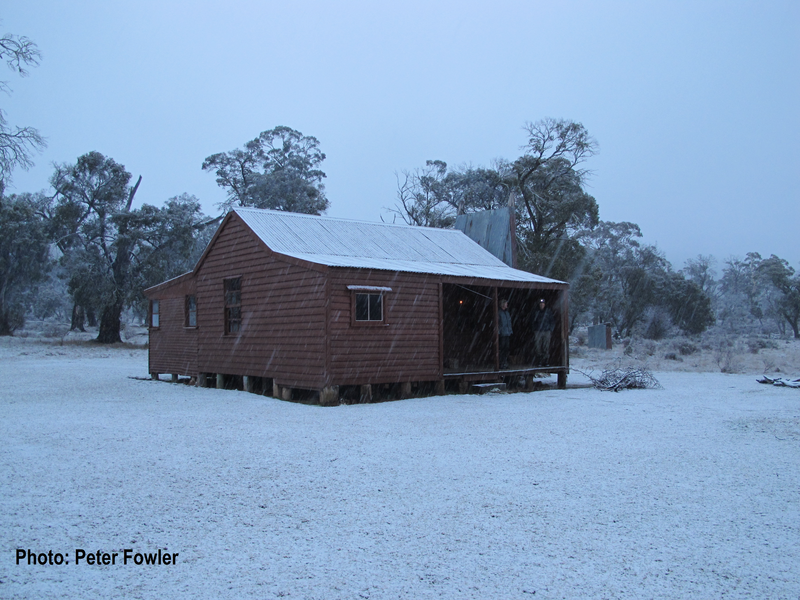 We arrived there to enjoy a late morning tea in the cafe (whilst more showers came in). You do have to pay to enjoy this facility and it does have day trippers which you don’t have on the track, but it is iconic. Pre-paying also gives a saving. 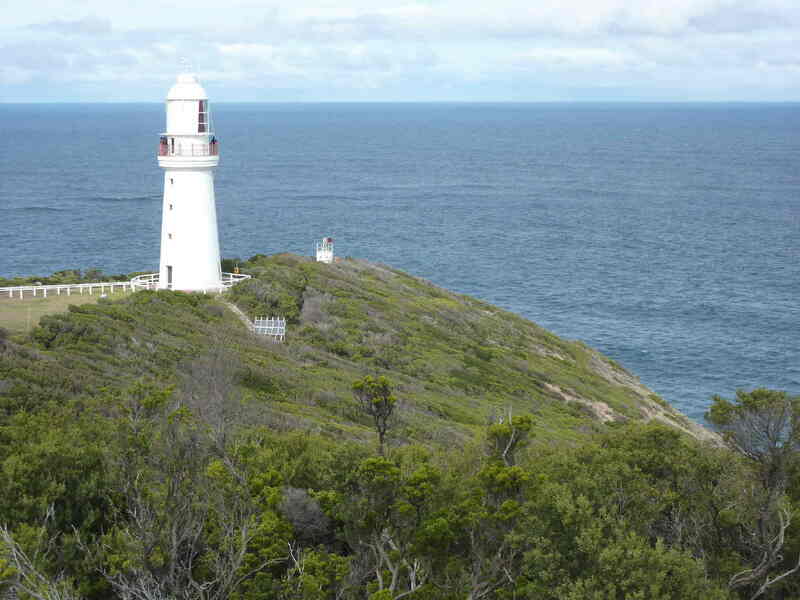 Cape Otway Lighthouse is a lighthouse on Cape Otway in southern Victoria. It is Australia’s oldest working lighthouse. The light was first lit in 1848 using a first order Fresnel lens; it was the second lighthouse completed on mainland Australia and it remains the oldest surviving lighthouse in mainland Australia.It was decommissioned in January 1994 after being the longest continuous operating light on the Australian mainland. It is a great climb up to the tower and of course a 360 degree view. 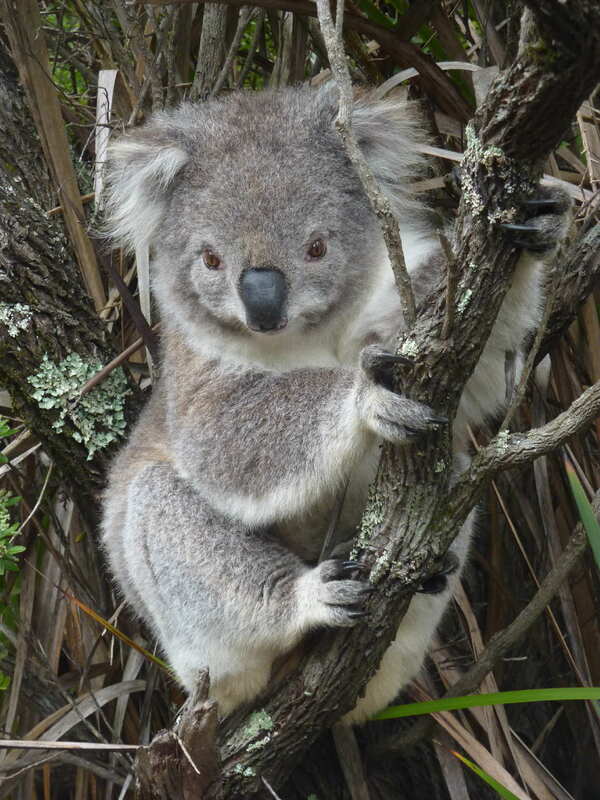 After filling up on the carbs of yummy cakes it was back on the track where the closest koala I have ever seen was on the track sitting in a tree “posing” for photos. I thought Parks Victoria had to plant it here for any tourist, she was just that cute. Blinky Bill lounging next to track. Finished this day of walking in the dunes and beaches to Aire River. Best weather day of our hike so far. Clear, sunny day which was perfect for our beach walk. As usual the track where we commenced wound up and around the coastline to a great morning tea spot, with a spectacular view before you reach Castle Cove (and the day trippers). 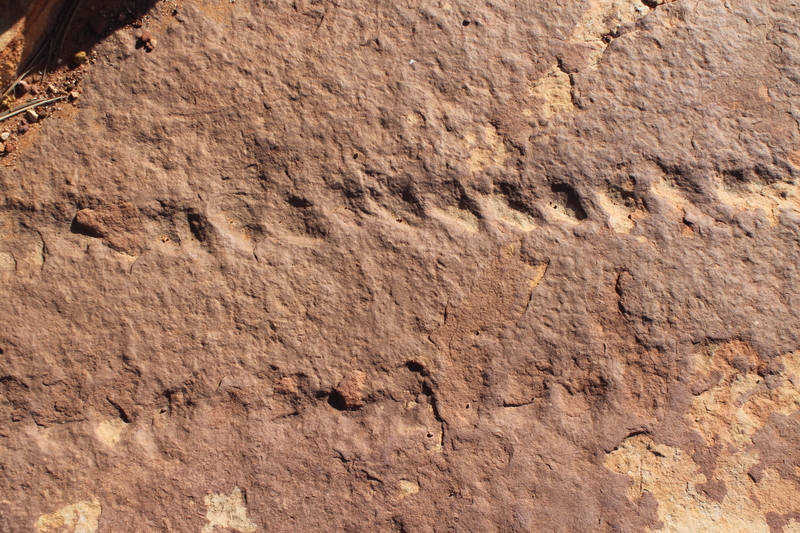 The track continued on a ridge until it descended to Johanna Beach and the two kilometre walk along it. Johanna Beach on a fine sunny day. Perfect – sunny, little wind and even Hooded Plovers scampering on the beach. We even had time to sit, relax and enjoy this beach. 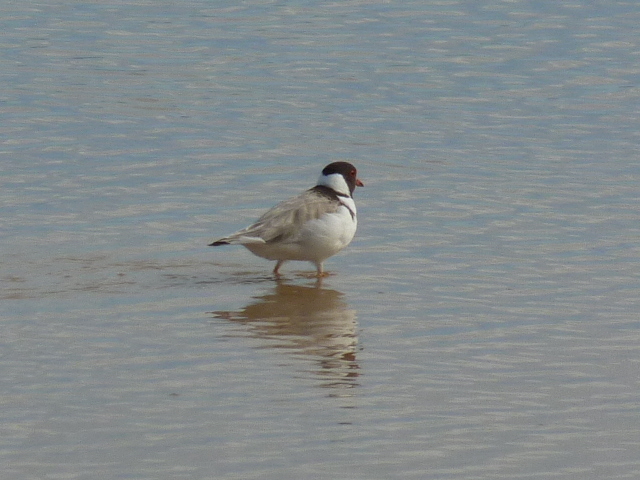 Hooded Plover: Status is vulnerable. 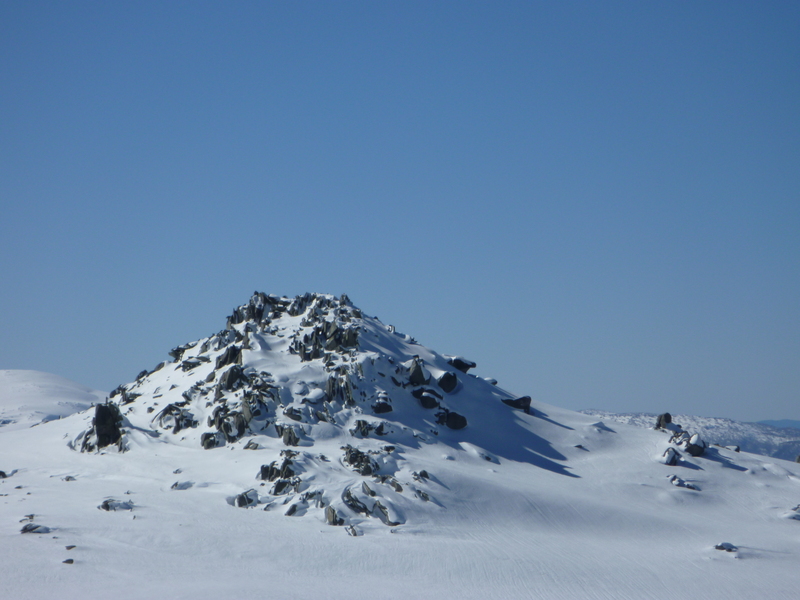 This was the toughest walking day for the trip and is written in the guidebooks as such. Where we started the track climbed through farmers fields, through gates and along forest trails. The track in this area was not very well signposted to confirm you were going the right way. A big kangaroo eyeballed me over one gate. I was on the side it wanted to be on, and it was on the side I wanted. It had the most impressive abs across its chest. Thankfully it decided in one leap to go over the fence and I quickly scampered through the gate. Also Wrens and Yellow-breasted Robins keep you company along the walk. 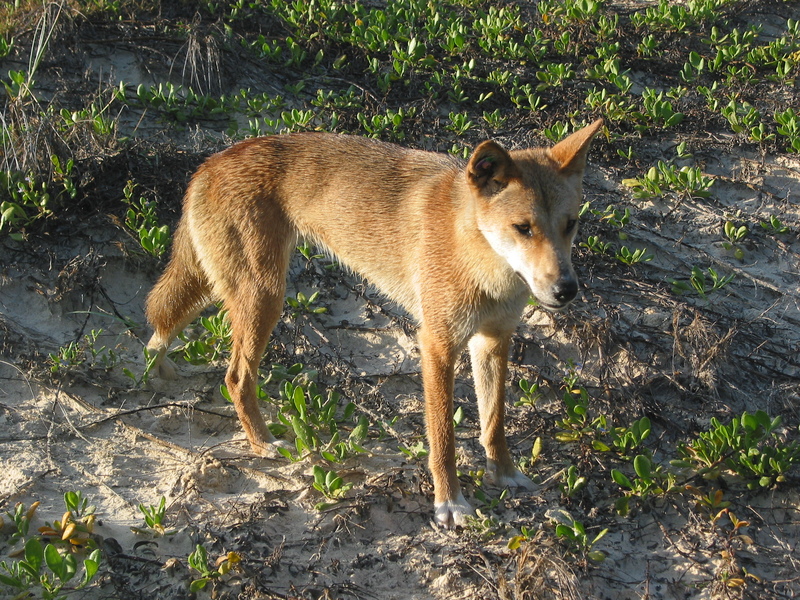 The section includes the Milanesia track down to a lovely beach and family owned cottage. 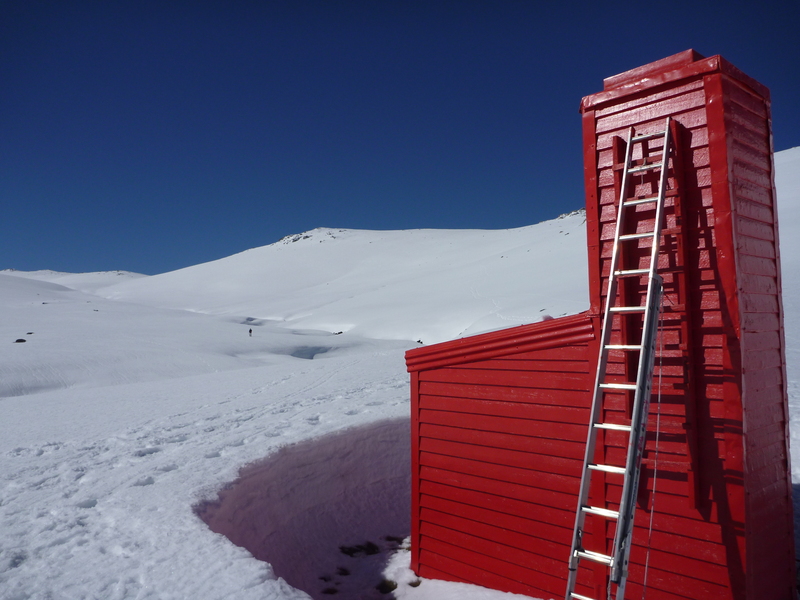 The mornings walk had six north – south trending spurs and valleys with steep steps and once we reached Ryan’s Den shelter shed we appreciated the shelter shed’s seats and cover to have a rest in. Ryan’s Den has a great 180 degree view at the top of it, with two seats perched looking both ways, and a loo with a superb view. Unfortunately the weather was coming in and the gale force winds meant little time at the top to admire. The rest of the up and down hills for the afternoon were made more difficult with the gale winds wanting to take you off the track and several cold fronts coming through. We made it through to Moonlight Head pretty cold and wet and glad to see the transport. Rain, sleet, leaches and trees down along the track was what we had to contend with before lunch. 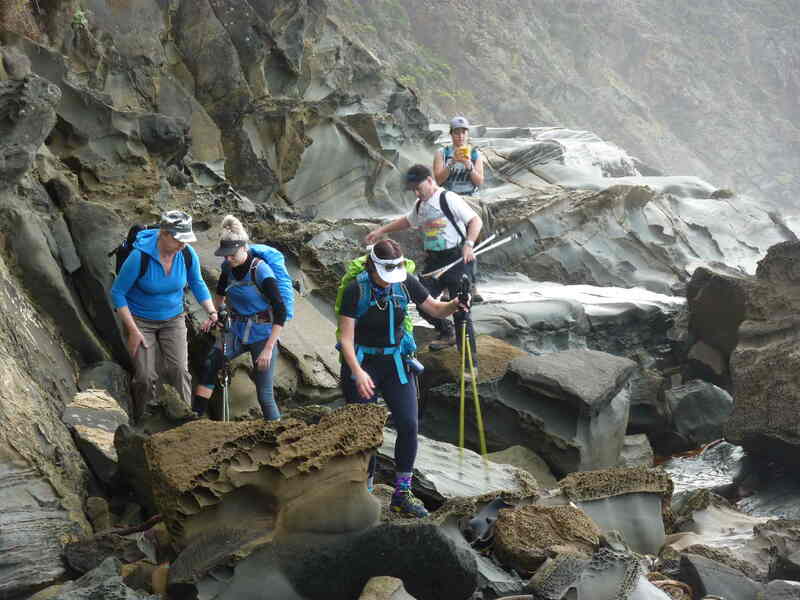 38 mm of rain fell overnight and due to the conditions we stayed with the high tide trail to Devils Kitchen. With the trees down we had to walk off track and unfortunately I picked up a leach that was one of the largest I have ever had the pleasure of. 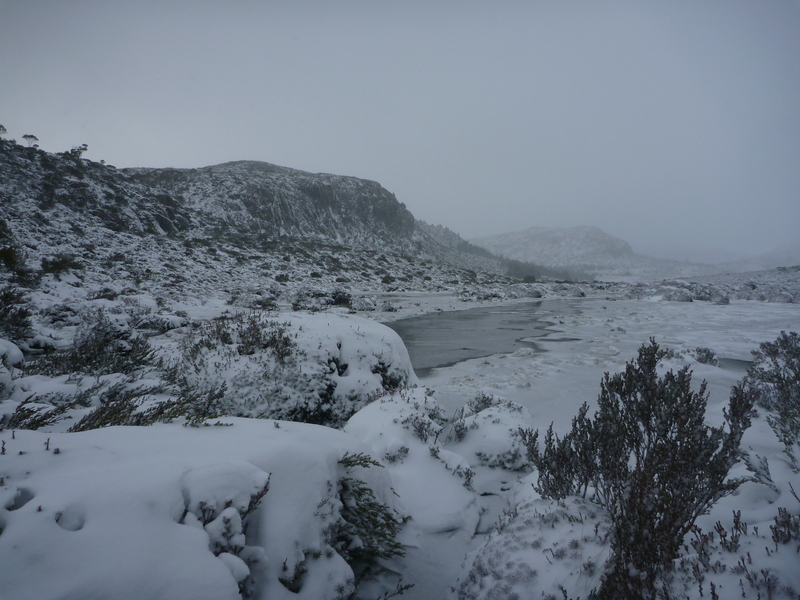 Rain turned to hail as we walked down to the Gellibrand River and further into Princetown where we enjoyed the warmth and dryness of the cafe to have lunch and a hot drink. Back onto the track and the end was close. The wind tried to stop us reaching our final destination but we would not be stopped. We reached Brown Hill to look at the view of Apostles and this was where the GOW sign was two years ago when I was last here. I am unsure where it has been relocated to as I couldn’t find it which was disappointing. The final stretch was to the Twelve Apostles and the hundreds of tourists. Even here no one could escape the gale force winds and the circuit walk was very quick, but we had done it. We had walked from Apollo Bay to the Twelve Apostles, raised over $10,000 as a group and introduced another five people to the joys of long distance walking. I will be returning to do the GOW again in 2016. This time I’ve been asked to be the group leader for Diabetes Queensland. See you there!